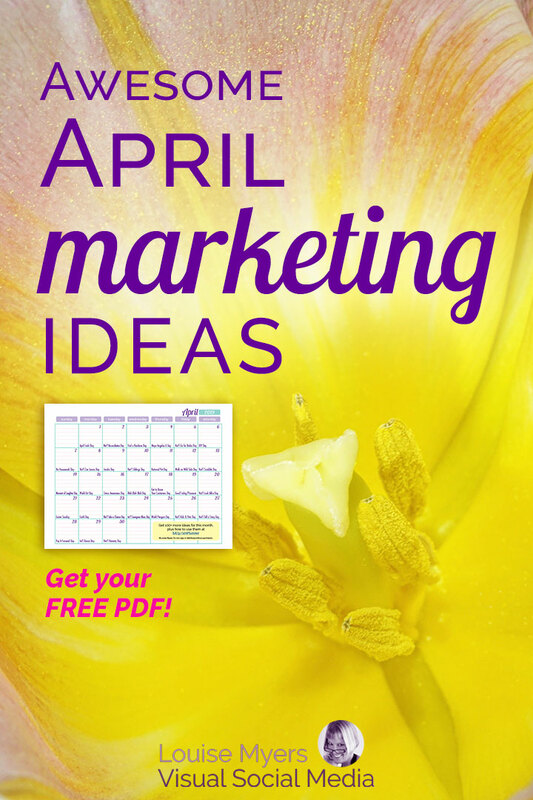 You are here: Home / Content Marketing / 35 Awesome April Marketing Ideas to Inspire: FREE Download! 8 more ideas: These holidays last for a week(ish). Dates are correct for 2018 and will be updated each year. Two big holidays in April are April Fools Day and Easter. The 1st is always April Fools. This year, Easter Sunday falls on April 21. If it suits your brand personality, have some fun with April Fools! Heard of ShuberX? Which April Holidays for Your Business? 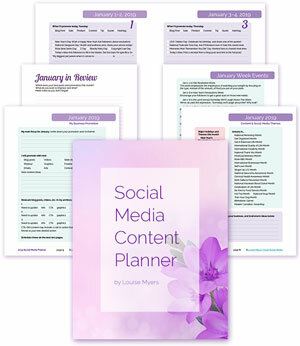 Or just grab the FREE April one-sheet content inspiration calendar. One prompt per day, plus room to write in your own ideas on how you’ll use it. What do you think? 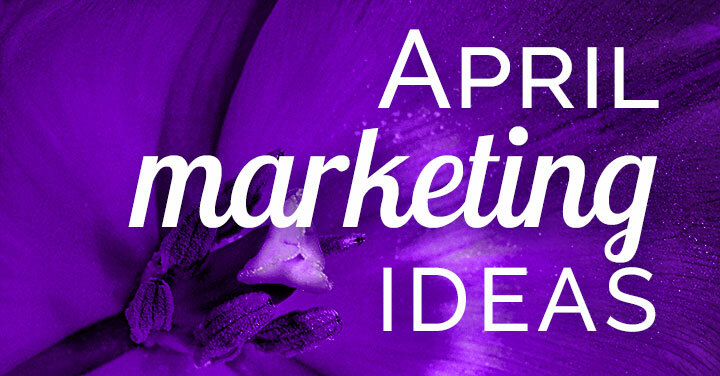 Which April marketing ideas work for your business? 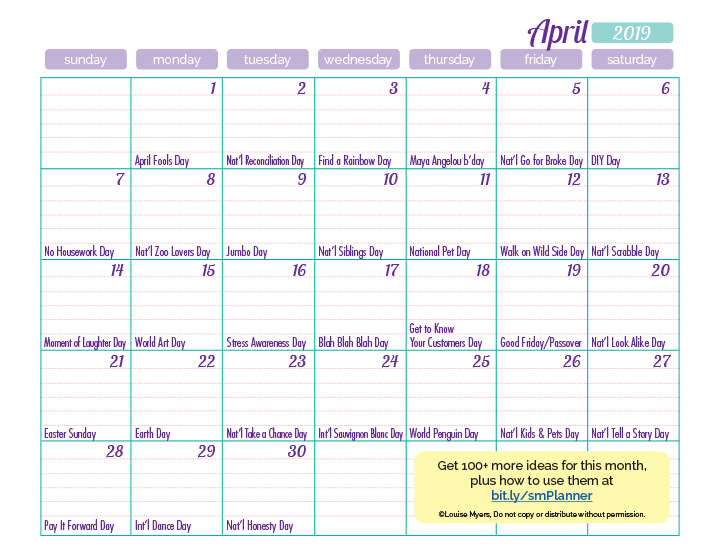 This is helpful information to know for better blogging in April. Really, I did not know about most of the special days in that month. Great to know! You always have to be on top of blogging ideas for the month. Taking advantage of such holidays is important and it helps with your blogging growth. Thank you so much for putting this together and sharing it! A lot of those tips, will be a perfect fit for my new business launch. Didn’t even know international customer awareness month existed ? Hi Louise!! These are great ideas!! Thanks for sharing this article with us!! Glad you like it, Varun.